Our unique MasterFit Technology means you can quickly and safely fit the box by using a revolutionary Twist to Tighten & Press to Lock clamping system that just about anyone can use and as an added bonus they don't take up much space at all. 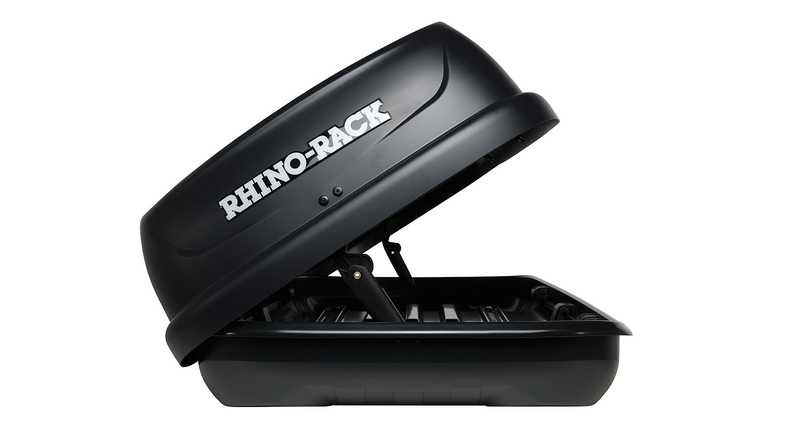 Aerodynamically designed and built from tough and durable materials, the RMFT370 will fit directly to your Rhino-Rack Vortex and Euro systems and will require the RUBK-MF fitting kit to attach onto your Heavy Duty bars. 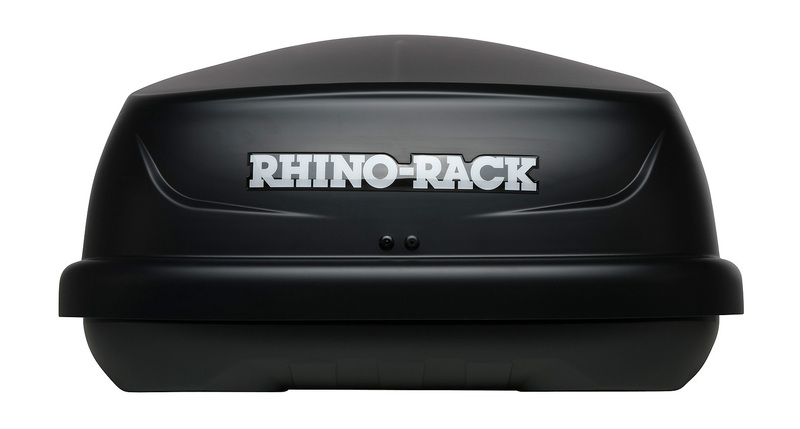 The minimum crossbar spacing required is 550mm and the maximum is 890mm. 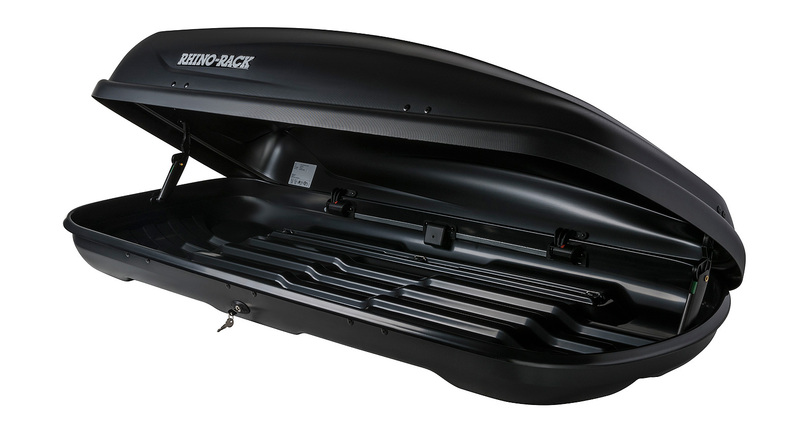 We would love to have your feedback on the MasterFit Roof Box 370L (Black). Q1. 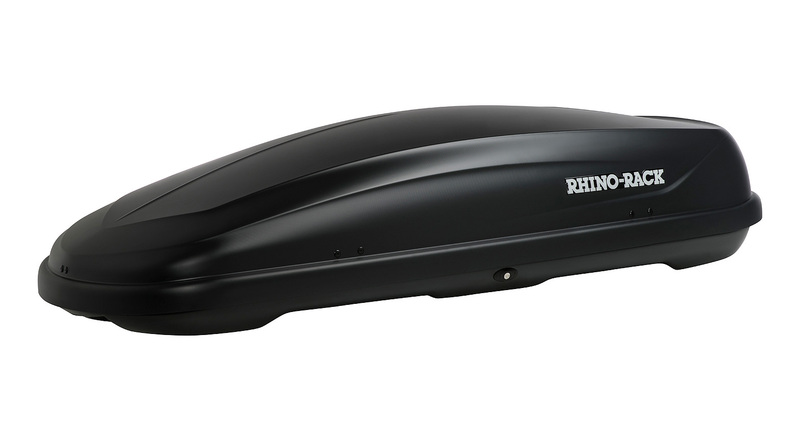 Will the MasterFit Roof Box fit my Heavy Duty bars? A1. 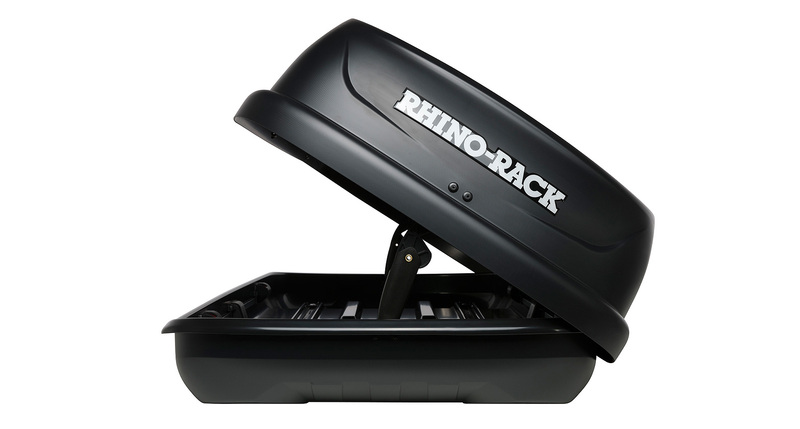 Yes it will, the only thing you need is a RUBK-MF fitting kit to attach onto your Heavy Duty bars. Q2. 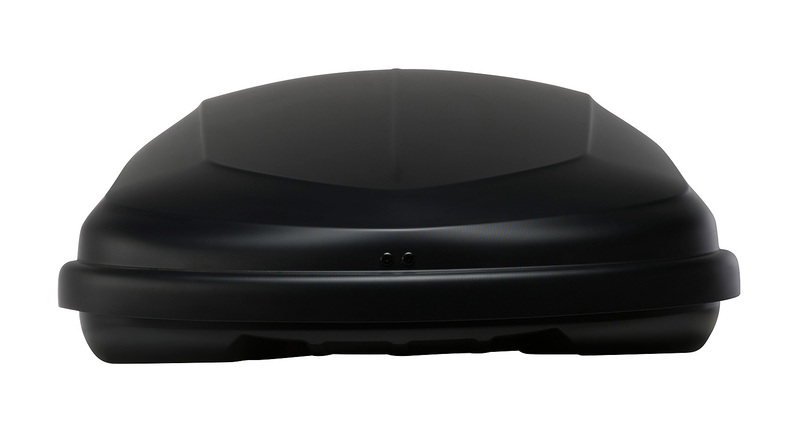 What comes with the MasterFit Roof box? A2. Please see the Fitting Instructions under Documents for a full list of hardware included.